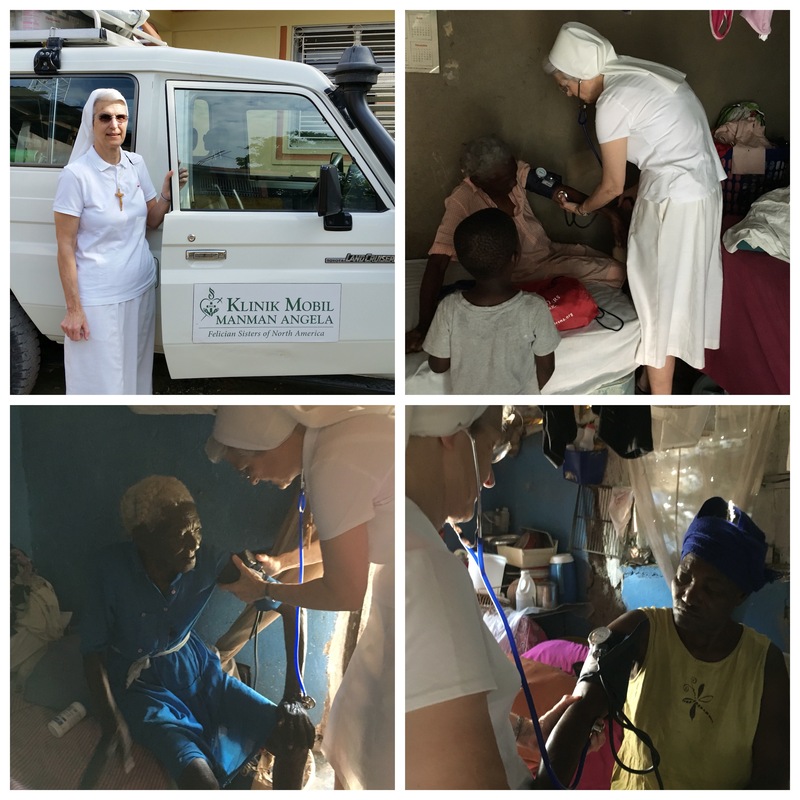 Sister Nancy has just finished her first week working with the Mother Angela Clinic. She is very impressed with our doctors who are Haitian and do not have access to the modern diagnostic testing we have in the United States. They totally rely on their clinical skills of listening, feeling and intuitive wisdom. She recognized how they really care for the people.